The buildings threatened to be demolished by Petrotrin. Naparima MP Rodney Charles is accusing Petrotrin of taking advantage of Pastor Roy Seebaran and the 100 or so members of his congregation by frightening them into giving up ownership rights, based on adverse possession, to their property located at Mussrapp Trace, Barrackpore. It is passing strange that Petrotrin as a responsible state enterprise, a corporation that exists only because of taxpayer subsidies, and a supposed good corporate citizen never drew this fact to the attention of either Pastor Seebaran or his congregation. Petrotrin also claims that a nearby Well site is a safety hazard. 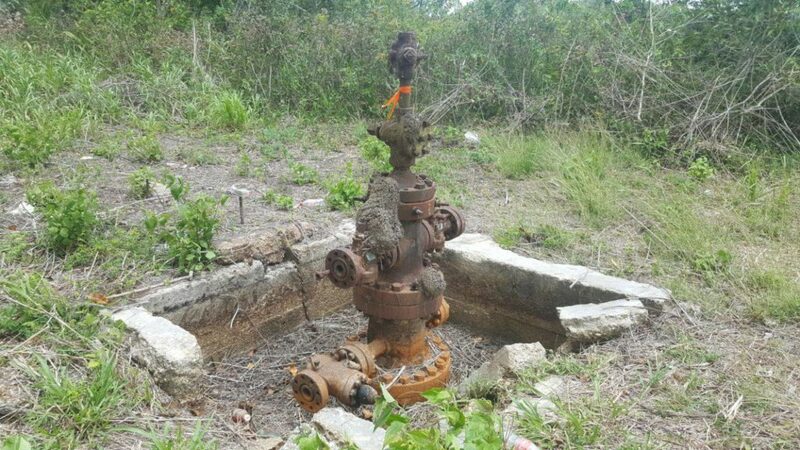 What Petrotrin never told the national community is that the Well site has been abandoned for over 40 years and this abandonment is evidenced in the picture attached below. As a powerful and respected state enterprise, one would have expected them to be more even handed and provided full disclosure to Pastor Roy Seebaran and his congregation. MP Charles is saying that if the church were owned by members of the 1% it would have been an entirely different issue. 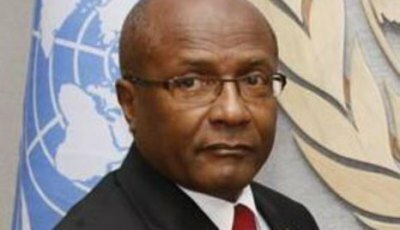 But this “ward of the state” (Petrotrin), costing taxpayers billions in subsidies and unwilling or unable to send to the police the files involving A&V Drilling which robbed the company of millions, has decided that heavy handed manners are the only course of action to be applied to the Church of God of Prophecy. The imminent action by Petrotrin to destroy a humble but growing church in Barrackpore and bully them into submission is shameless, advantageous, spiteful, wicked, sacrilegious, vindictive and a national disgrace. 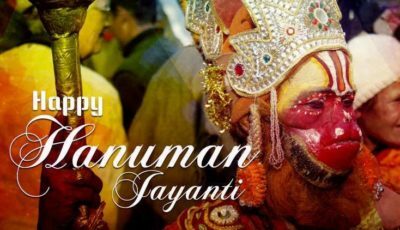 This, along with the threat of destruction of the Shri Nav Durga Kali Ashram temple in South Oropouche and the broken promise by Petrotrin to donate lands for the construction of the Barrackpore ASJA primary school, is the latest in a pattern of complete disregard for religious institutions under this Rowley led Government. Under former Prime Ministers Patrick Manning and Kamla Persad Bissessar this would never have happened. Why has Petrotrin suddenly decided in 2018 to reclaim this land from the church located in Naparima? 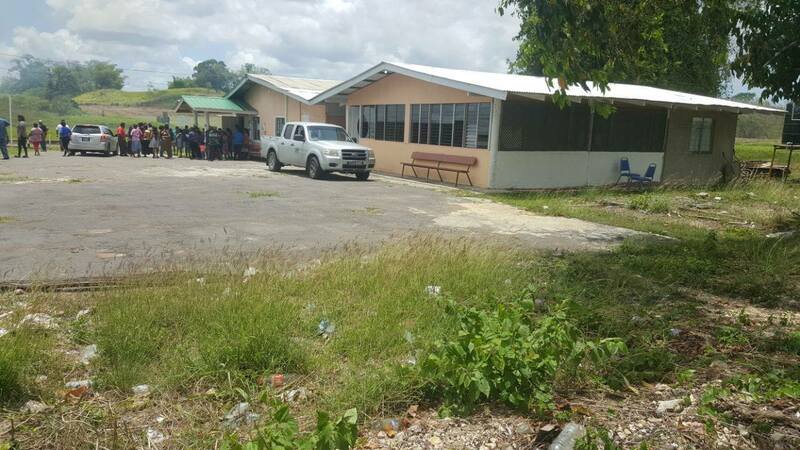 The constituency of Naparima, wherein Petrotrin has a very significant presence, has over 100 unattended landslides; only one health centre with no medicines; no fire stations and only one Police Station. The majority of the roads are near impassable and in a deplorable condition; there is high unemployment and escalating crime as criminals migrate from hotspots. 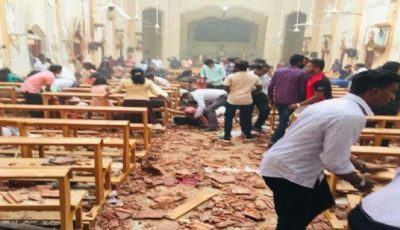 There are scores of incomplete Early Childhood Centres and schools such as the Reform Hindu school, and now State-owned Petrotrin wants to start destroying our churches, mosques and mandirs”. Our country fared better under oil companies in colonial times. The Trinidad Petroleum Company (TPD) for example built Dalley Village for workers and provided free electricity, gas and water for the Santa Flora Government school. Shell helped hundreds of churches with gifts of land, money and materials. VOS Government School in Gasparillo carries eponymously the name of Simon Vos a former senior executive of Trinidad Leasehold Ltd in gratitude for the significant help he provided. 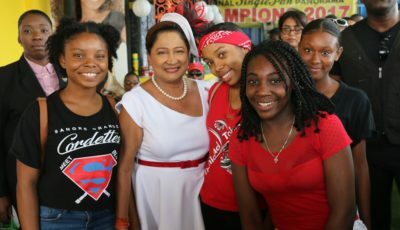 Naparima constituents are calling on Dr Rowley to prove former PM Manning wrong when he accused Rowley years ago of being characterized by hatred, vindictiveness and acrimony. 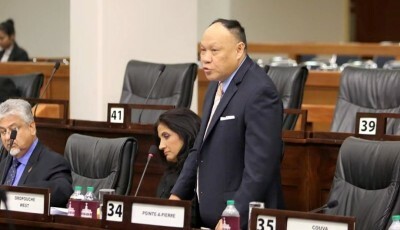 Rowley has an opportunity to do so by, at the very least, ensuring that Petrotrin compensates this church and finds them suitable, alternate accommodations if that is necessary.